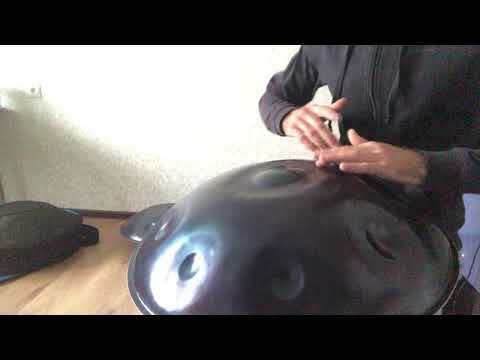 Overtone Hand Pan is a musical instrument, an analogue of swiss hang drum. 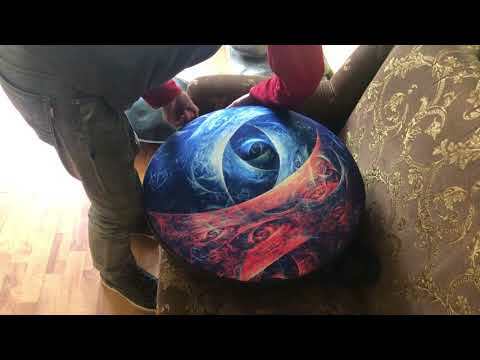 It has been produced since 2012 in Chekhov town, Russian Federation. An instrument possesses 8-10 tonality ranges i.e. notes. There are several varieties of sound adjustment in the range of B of the two-line octave to E of the five-line octave. It is made of DC04 steel in mandrel technics. In manufacturing process blanks are exposed to thermochemical treatment, particularly to gas nitriding. That provides an excellent sound and longevity of the instrument. 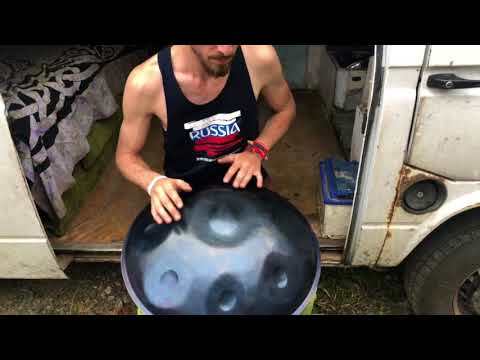 The idea behind creating this website was to bring handpan players together. The website will provide you with information on interesting events, players and ways how to obtain this magnificent musical instrument. 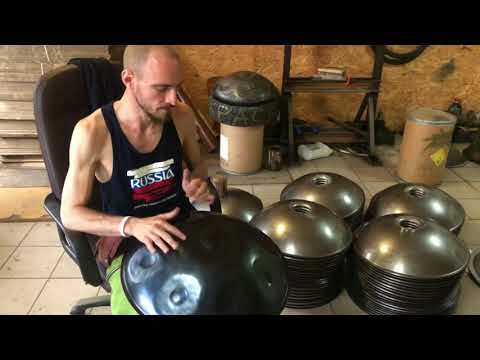 We also support handpan producers. 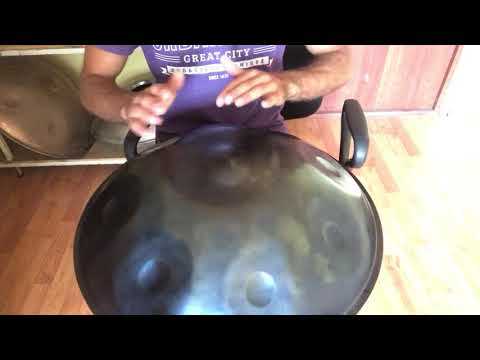 We will advise you on what type of handpan is right for you and where to find it.